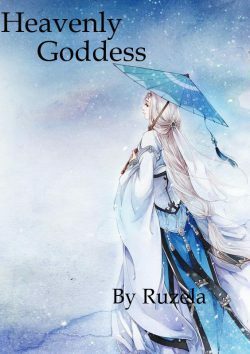 It tells the story of a goddess, sent to the mortal realm 200,000 years ago, when she failed to fulfill for the crime she committed. She is summoned by a cold-hearted prince(who falls in love with her at the first sight) during the 'Great Summoning Ritual', held in the 'Heavenly Academy'. * I am Ruzela, but made a new account as I forgot my previous account's password.